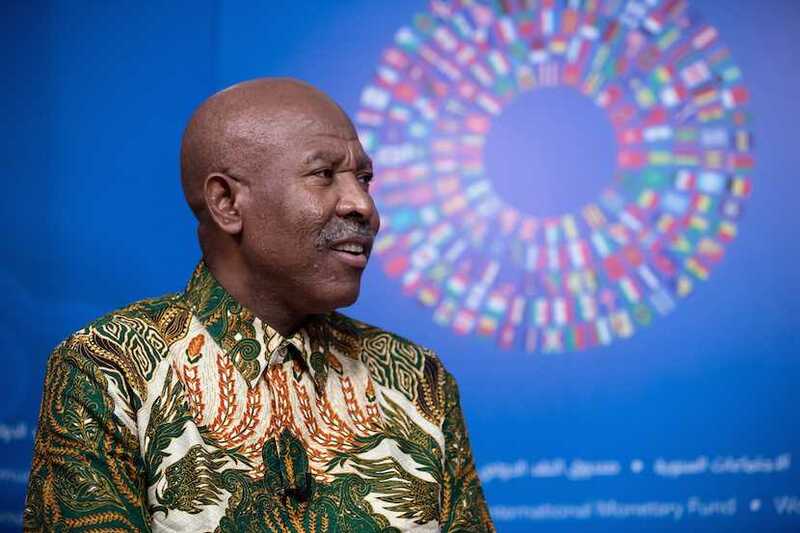 The Governor of the South African Reserve Bank, Lesetja Kganyago has few illusions about political leadership. 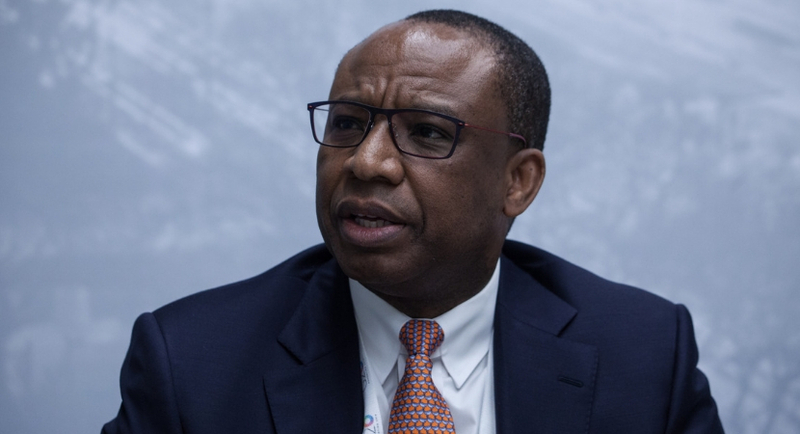 If the speculation is true, then Absa is one step closer to getting its first ever black CEO in SARB deputy governor Daniel Mminele. 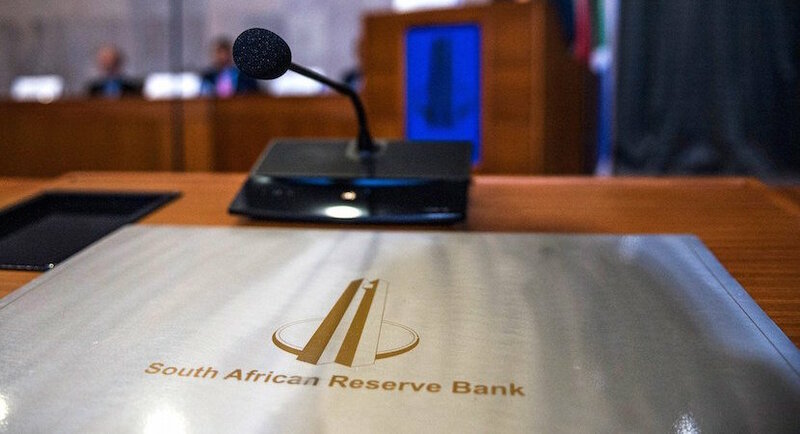 Because the Reserve Bank’s mandate is protected in the Constitution, it wouldn’t matter if its private shareholders were bought out by government. 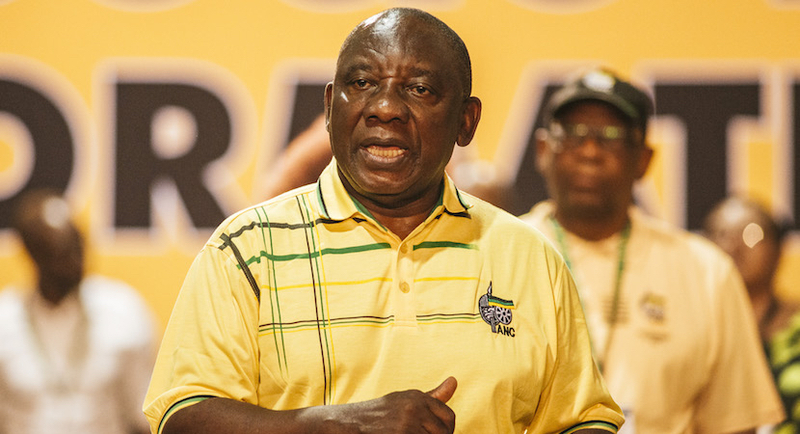 Friedman paints the broad context of SA’s racially-skewed Gini-co-efficient to further explain why Ramaphosa must carefully manage the Zuptoid/EFF tactics of simplistically bulldozing the playing field level. 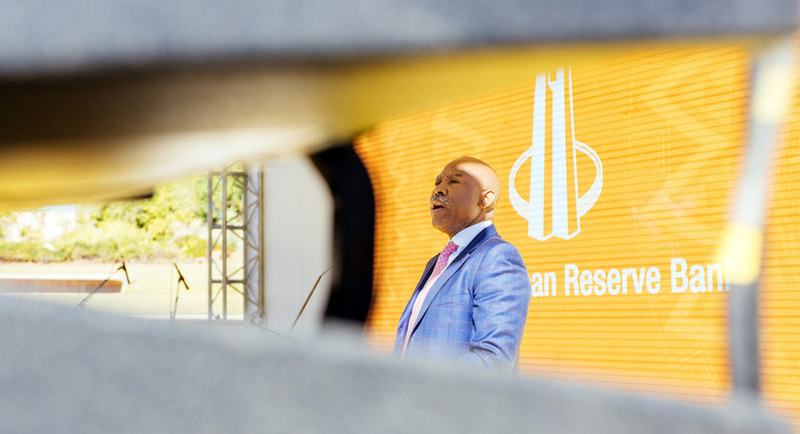 The ANC wants the Reserve Bank to play a greater role in boosting growth in South Africa, but still remain independent. Financial emigration vs. becoming a non-resident for tax purposes: What’s the difference? 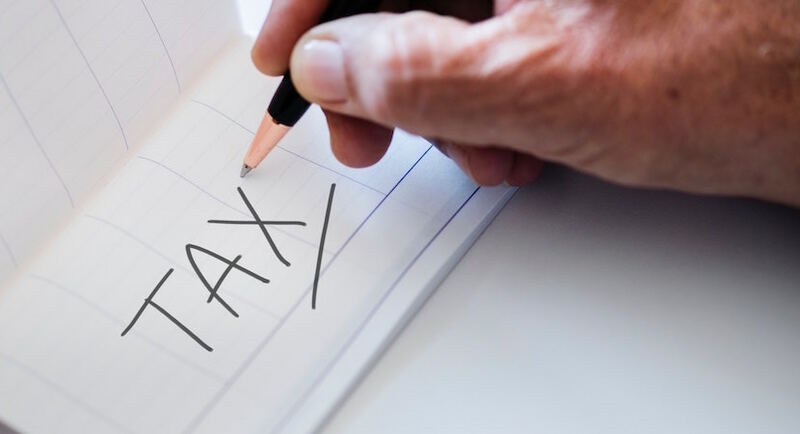 South African expats will have to face a changing tax structure in March 2020, which may affect their foreign income. This has forced many to think about their tax residency status. Did the Reserve Bank jump the gun as oil sets itself up for $50 a barrel? Not so long-ago major oil traders were licking their lips predicting a return to $100 crude. 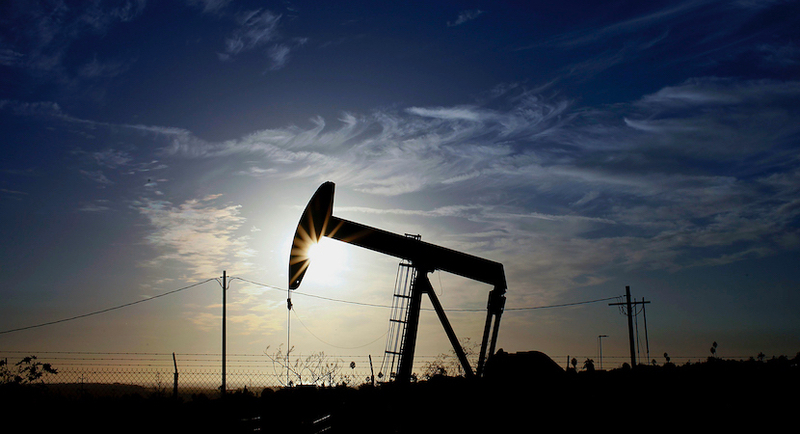 Only a week later, many have shifted their thinking towards oil at $50 a barrel. 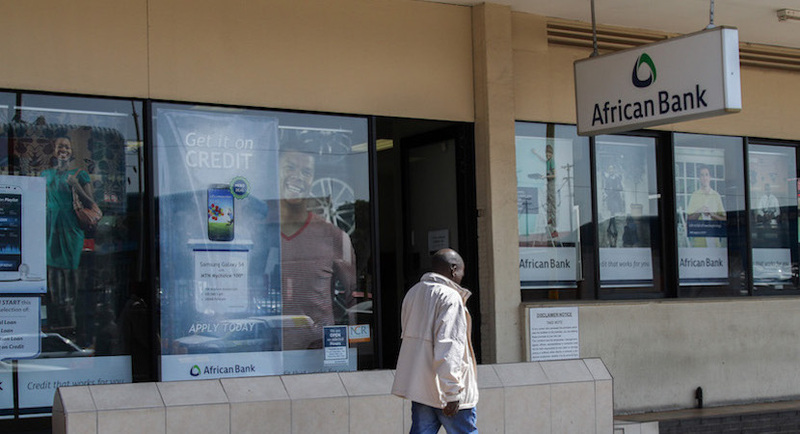 African Bank reported full year numbers to end September this morning showing its turnaround is on track two and a half years after resuscitating the imploded bank. Depending on who you believe, the MPC decision could go either way – that is a ‘hold’ or a rate increase. 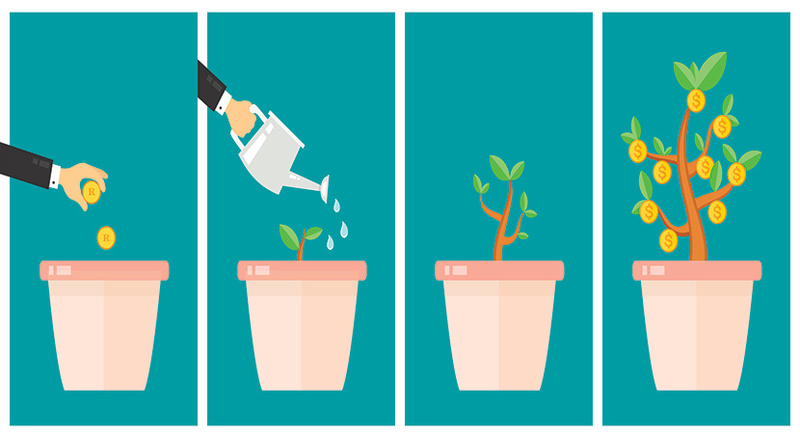 The investment advisors outline four reasons funds will continue to flow out of South Africa – and why you should seriously consider having most of your wealth offshore.